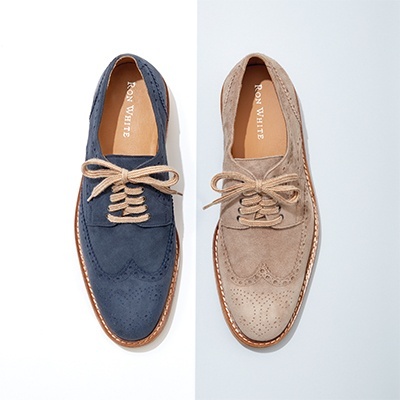 Cole Haan has your shoes for Summer. 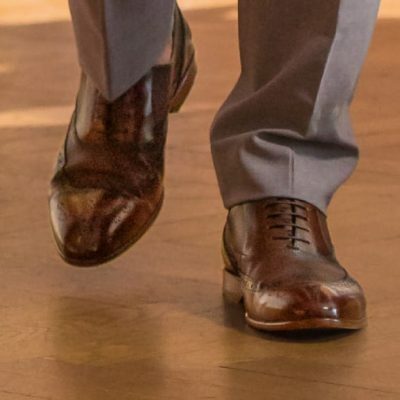 The Long Weekend – No Socks Required! 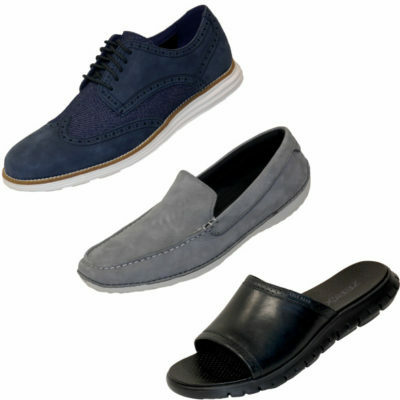 New to Scrivener's - Donald J. Pliner shoes.